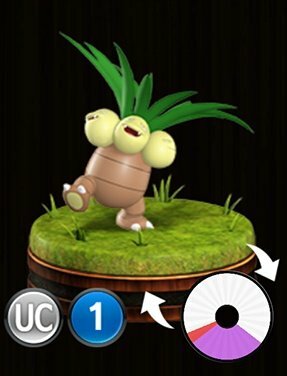 Pokemon Duel Exeggutor Stats, Best Moves To Level Up and the Base Wheel Sizes. Stun Spore – The battle opponent becomes paralyzed. 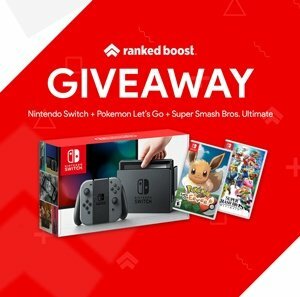 Barrage – Leveling this White Attack Move is the best option for this figure, 70-80 will win most fights against none ex Pokemon. Big Eggsplosion – Before battle, allows one of friendly Exeggcute to be choosed. If Barrage is spun it deals +60 damage. If it does, the Exeggcute is knocked out.